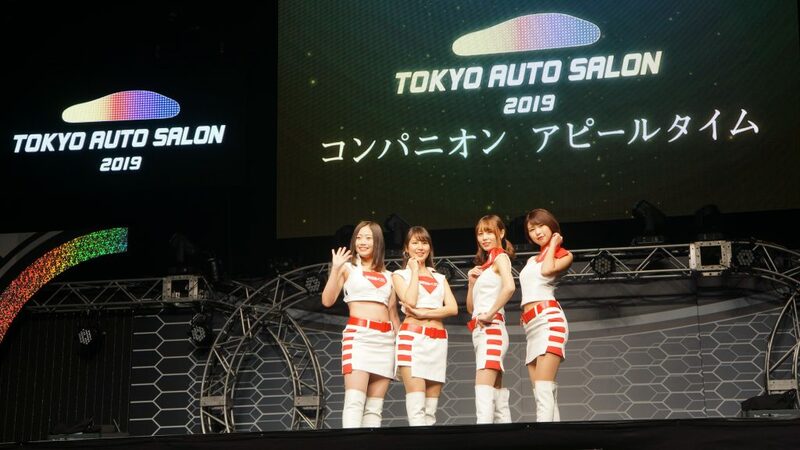 Besides the SEMA Show, the Tokyo Auto Salon is one of the most important aftermarket exhibitions in the world, and in January 2019, the three-day event reached a new visitor record. With more than 330,000 exhibition visitors, the show exceeded all the organizers expectations. 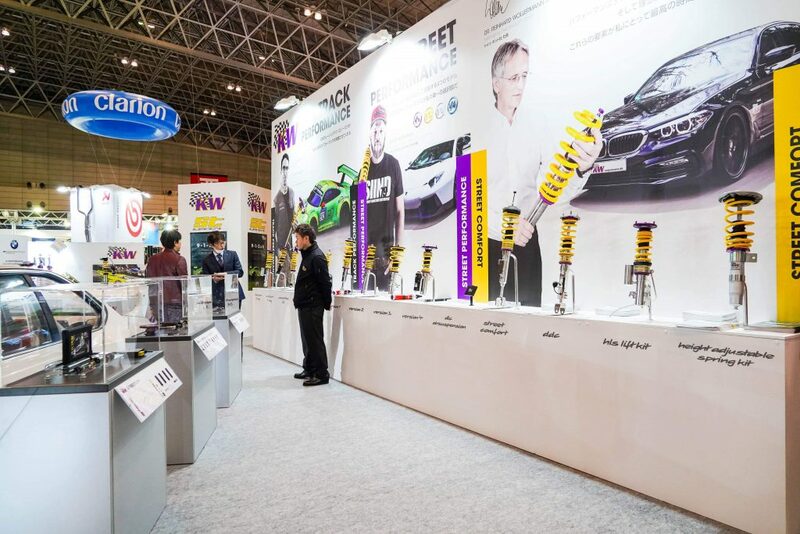 Together with our Japanese subsidiary and our partner Hashimoto Corporation, we have presented the latest novelties of KW and ST suspensions in the halls of the “Makuhari Exhibition” supporting the motto „The perfect suspension for every demand“. For years, this slogan has been more than just a credo, it’s a true creed for us. 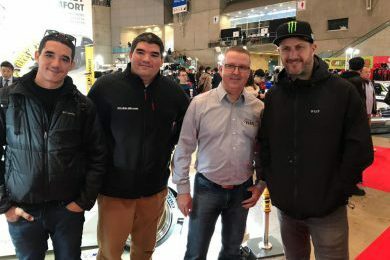 We do not want to sell just any product to our customers worldwide but provide our customers our expertise with every suspension purchase, so they can experience more pleasure when driving their automobile. For this reason, we have always subordinated our wide delivery range to the demand and needs of our customers. 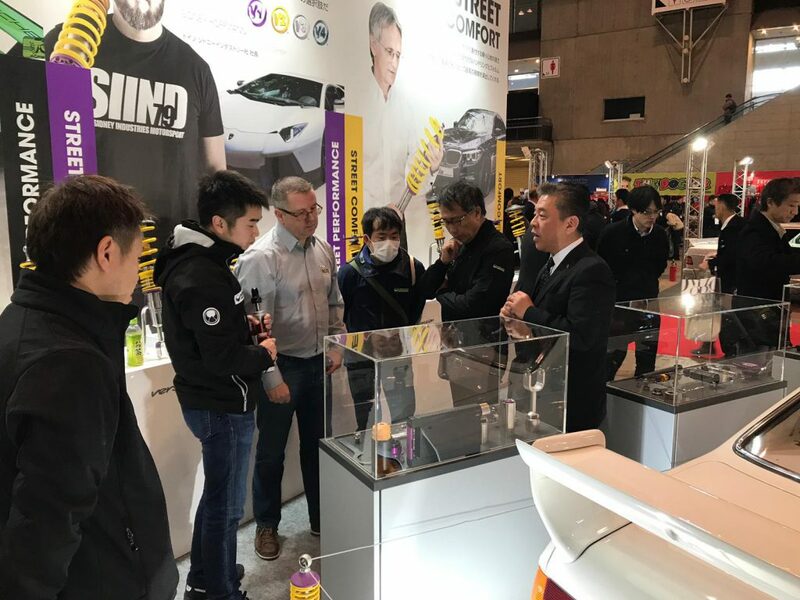 If the everyday driving pleasure is in focus, our suspension innovations from the “Street Comfort”- and “Street Performance”- product group is always worth considering. For example, in the range Street Comfort“, we offer our electronic control device KW DLC Air Suspensions for our air suspensions series, the adjustable KW coilover springs which have been available since 2008, our hydraulic lift system (KW HLS), the comfortable sport suspension KW Street Comfort (the only suspension kit with a money-back-guarantee, at less driving comfort than with a series sport suspension) and has been available since 2011, the adaptive KW DDC plug&play as well as KW DDC ECU coilover kits with their electronic adjustable dampers. 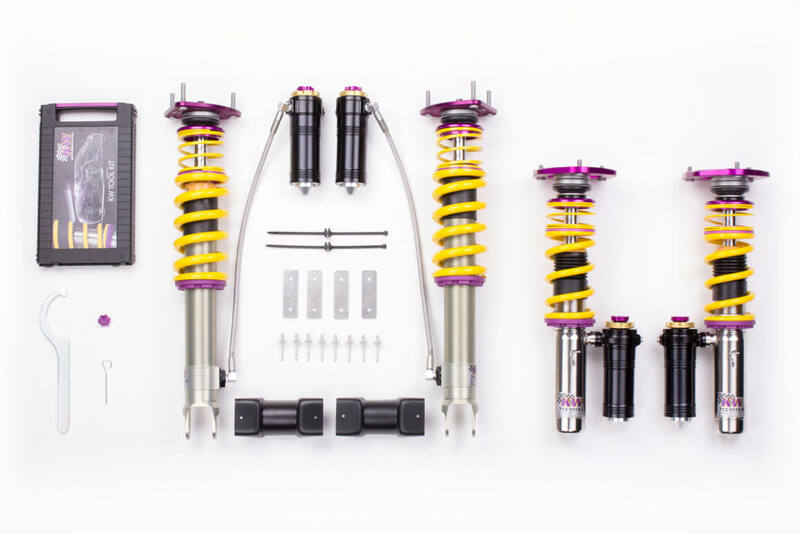 For maximum lowering in combination with the possibility to fine-tune our vehicle-specific damper setup “as sporty as necessary, as comfortable as possible”, individually for a street vehicle (except KW Variant 1), we recommend our KW coilovers Variant 1, Variant 2, Variant 3 and Variant 4 from our Street Performance program. Depending on the Variant, the damper forces can be adjusted independently in rebound, low speed compression and even high-speed compression. 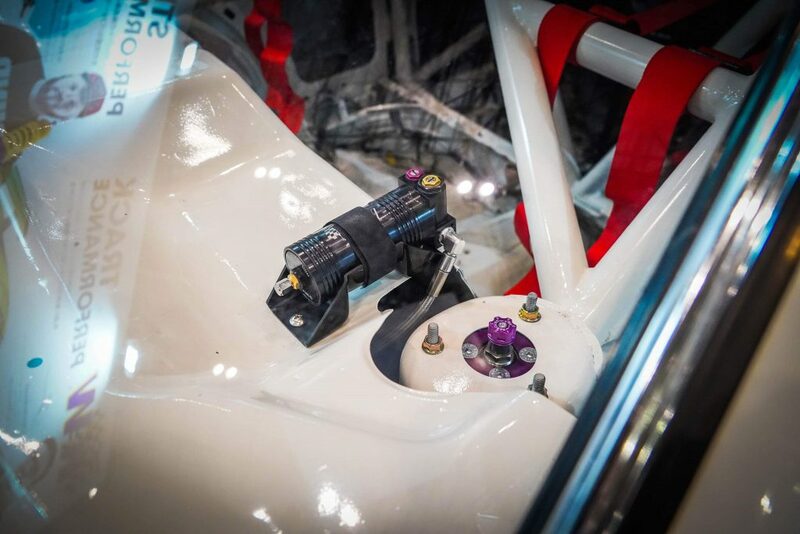 With our Clubsport-applications, the camber can be adjusted via the Unibal top mounts, in order to increase the handling and the grip during trips on the race track. 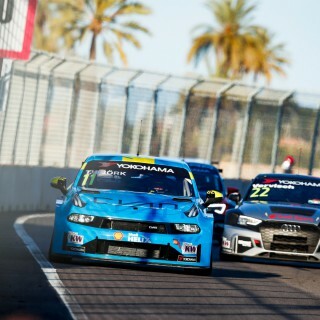 Our Track-Performance-program includes our racing sport applications with their 4-way, 3-way and 2-way adjustable high-performance dampers and the homologated series developments for numerous GT3-, GT4-, TCR and Cup-vehicles and our individual applications, also the KW Clubsport coilovers with street legal. 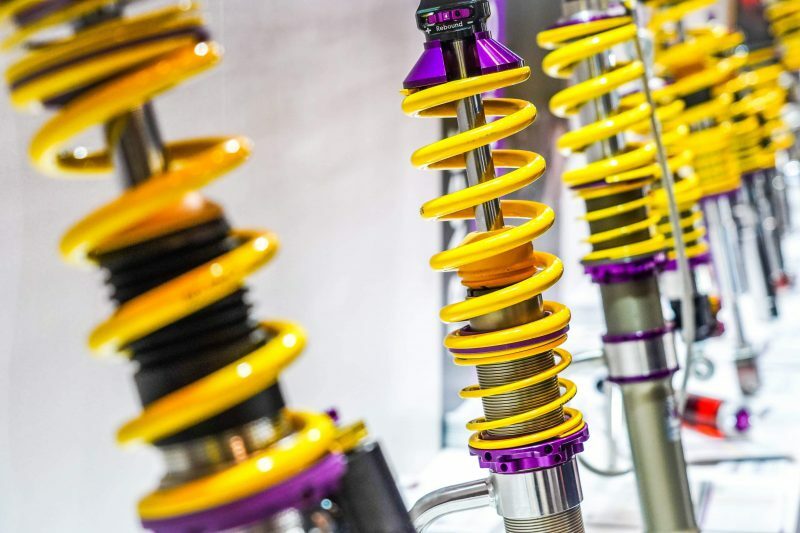 As one of the few suspension manufacturers we use our expertise, for our customers from the factory customer motor sport and the series original equipment, to the further development of our KW coilovers for the aftermarket. 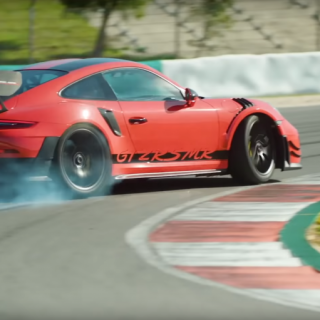 For example, our KW Variant 4 with its three-way adjustable dampers (independent adjustment of rebound as well as low speed and high speed compression damping) is based on our OEM development for the BMW M4 GTS. 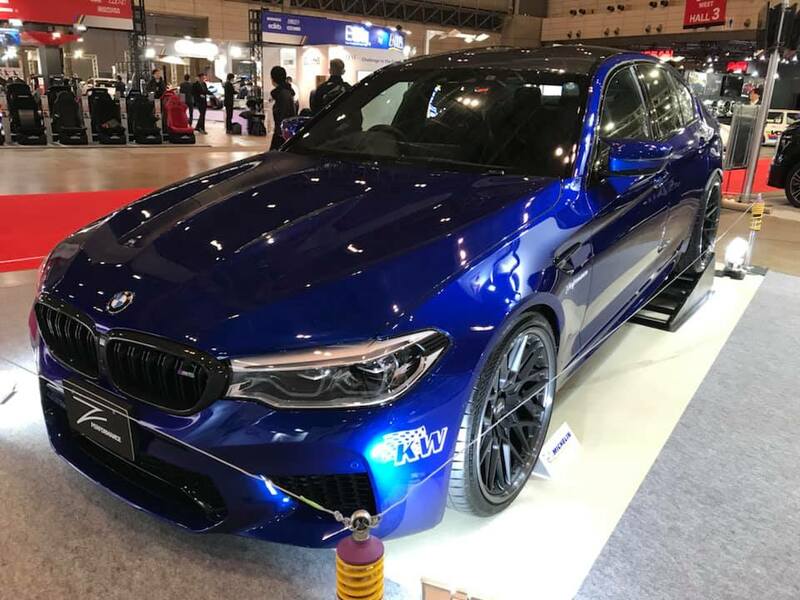 We have shown the KW Variant 4 at the Tokyo Auto Salon in the latest BMW M5 (F90), the first sedan of the M GmbH with all-wheel drive. 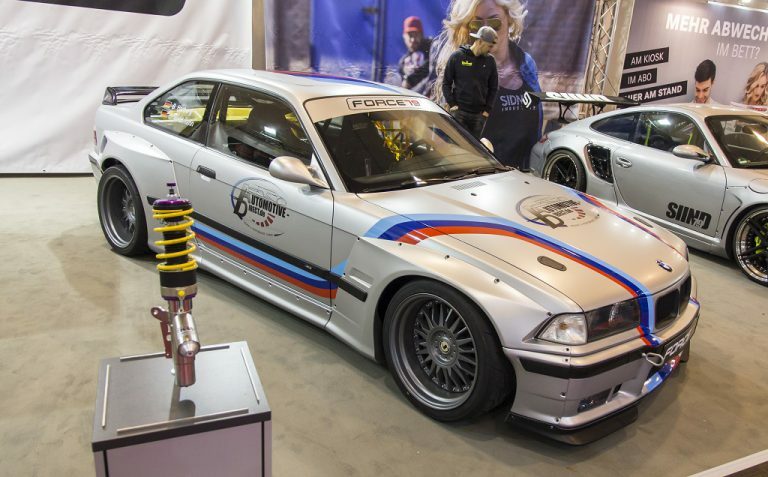 By the way, we are one of the few suspension manufacturers that have developed for almost all BMW with xDrive (all-wheel drive) coilovers with technical component report. 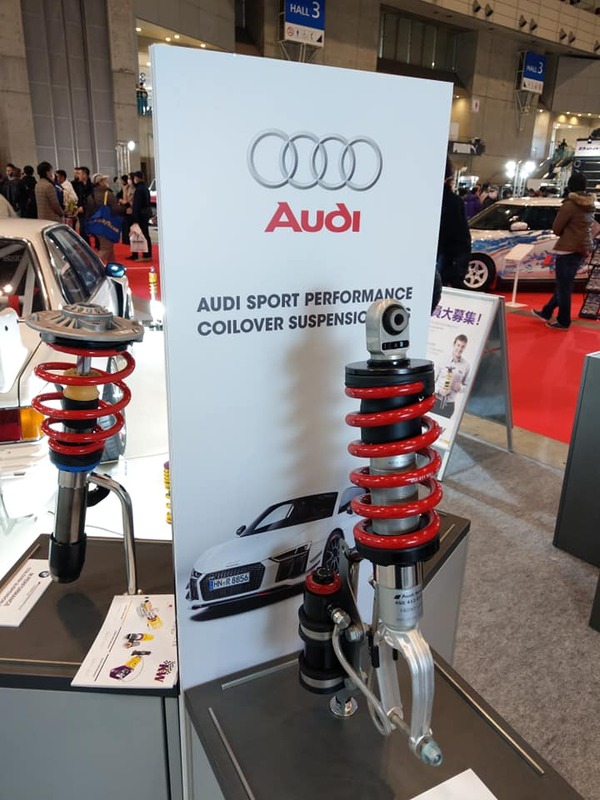 Speaking about coilovers with three-way performance-adjustable dampers; also, the official Audi Sport Performance suspensions for the Audi R8 are based on our suspension engineering. 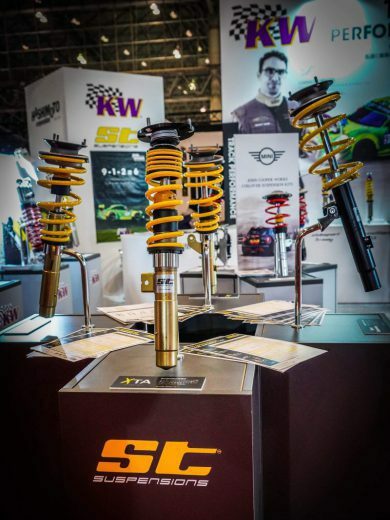 As well as the ST coilovers, that have adjustable rebound dampers in the ST XA and ST XTA kits. 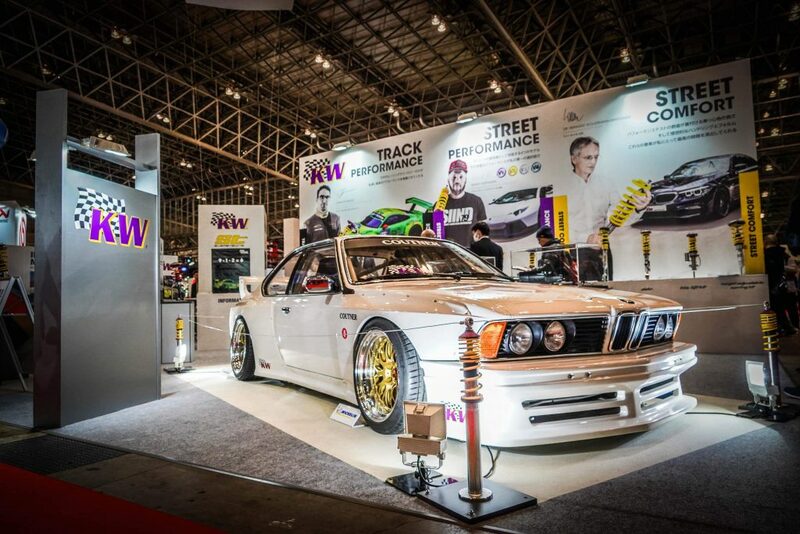 As an absolute eye-catcher for the exhibition visitors, we have shown a cult BMW E24. 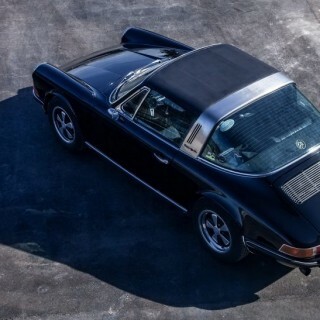 Also for the legendary upper-class coupe, we will manufacture our KW classic suspensions on request, but we have never really spread that out. 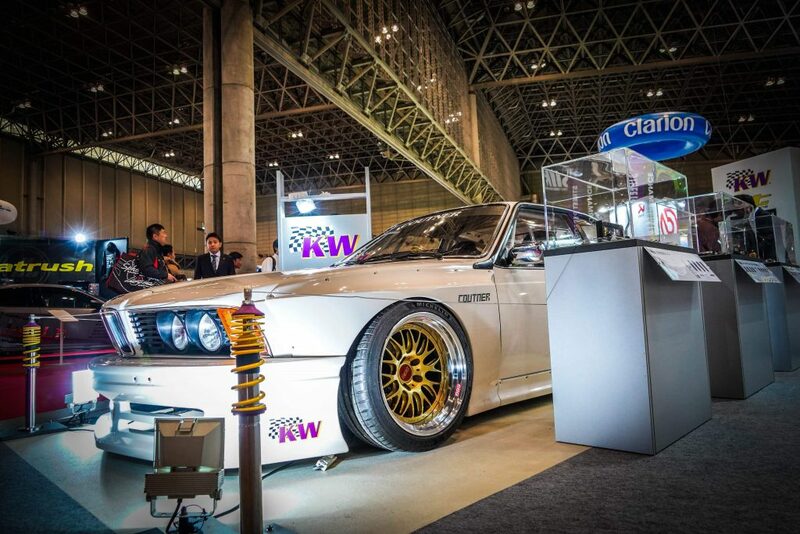 In the 6-series, a KW coilover kit with three-way performance-adjustable dampers with reservoir is installed. 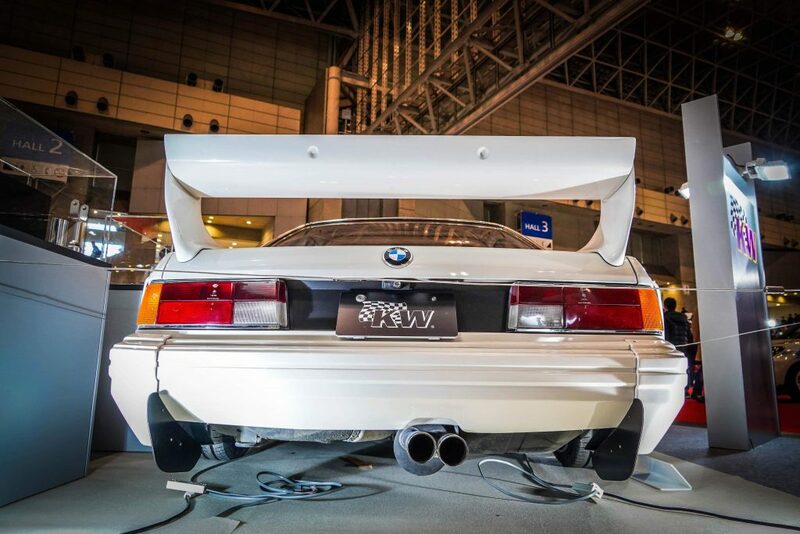 The BMW of course is cleaned and it features a roll cage including side protection. 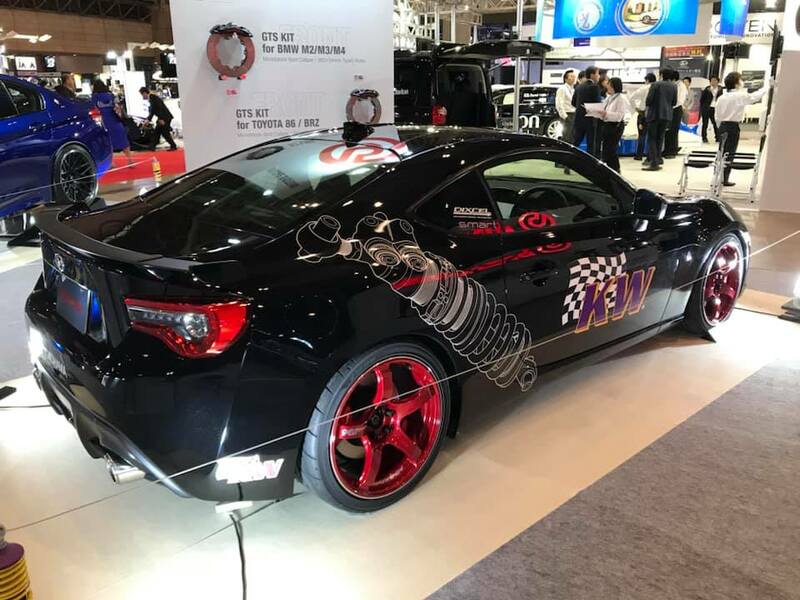 Of course, the mounted body kit with the extremely outwards built bolt-on-wheel arch widenings is a Pandem 6666 assembly kit from TRA Kyoto. 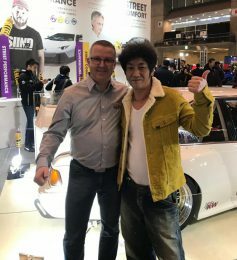 Kei Miura (on the right) in the past offered his „Rocket Bunny wide body kits“ mostly for Japanese cars (Nissan, Datsun, Honda, Toyota) and approximately 7 years ago, with the start of the „Bolt-on-boom“ due to the market launch of the Toyota GT86, the wide body kits have celebrated a revival especially outside of Europe. 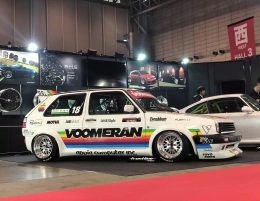 In the meantime, TRA Kyoto offers their fender widenings also for the VW Golf, BMW 3-series and Co. For example, you can purchase them directly via our friends from GReddy Racing. 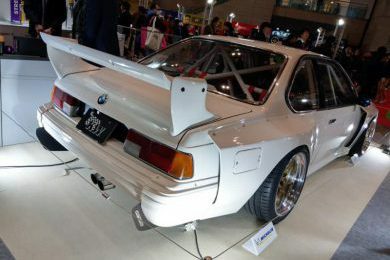 To be honest, you must have balls of steel, to abuse an E24 with an angle grinder for the installation of a wide body kit. 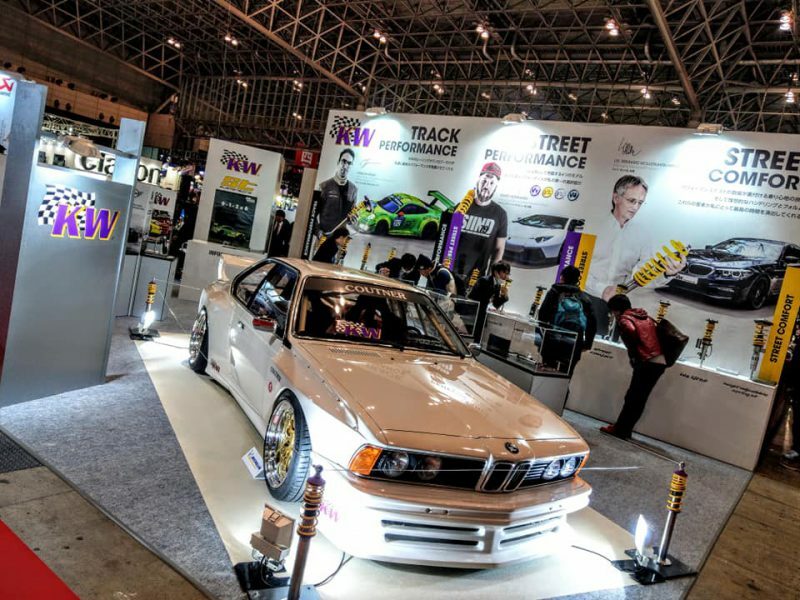 As some purists do not have a preference with wide body kits they let their displeasure run free on different social media channels. 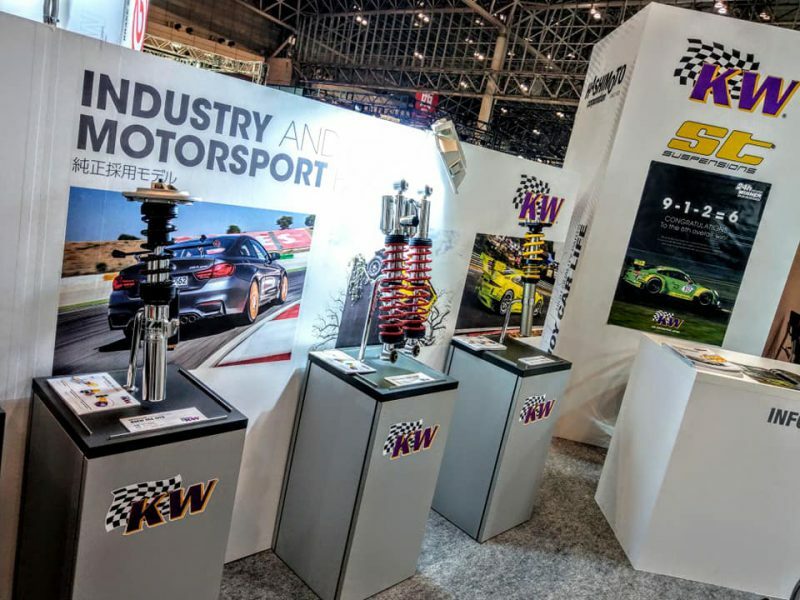 In addition to the BMW classic, our new product displays provided conversations, that show partly the interior of different KW coilover kits. 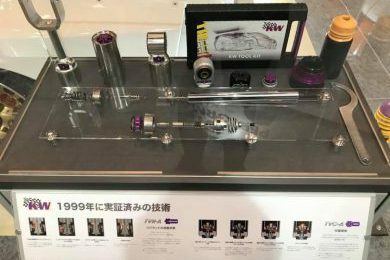 A few truly know that for example at first glance, the KW damper of a Variant 3 coilover kit is made of 23 single components. But that´s not everything. Many of those components are made of numerous single parts. 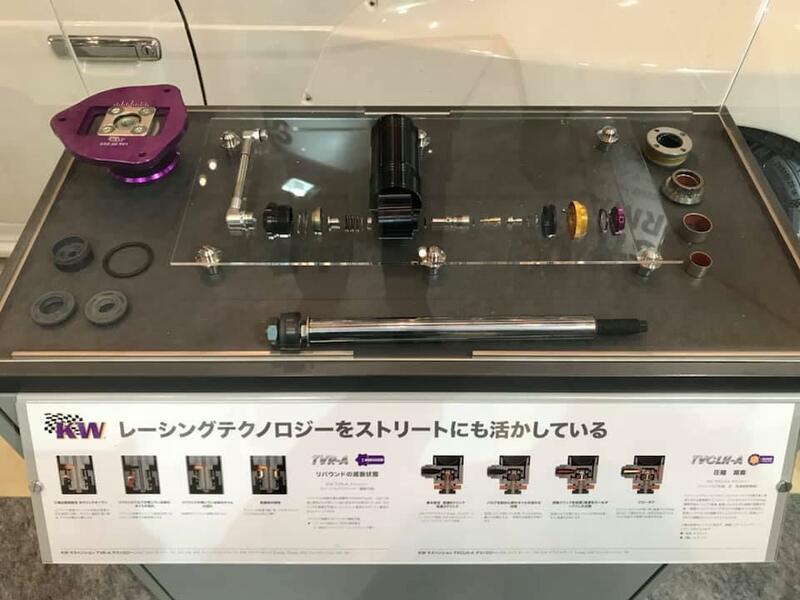 Just the bottom valve with its two-part compression damping valve is made of 26 individual parts. 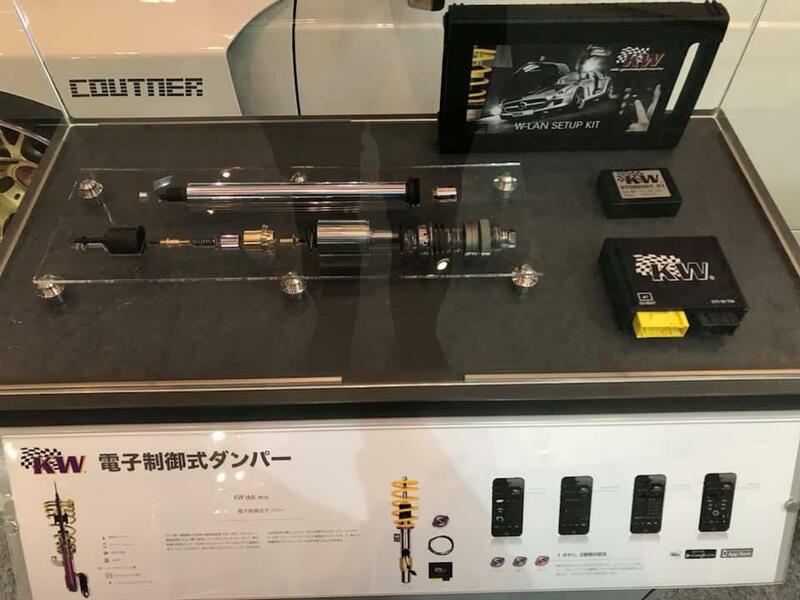 A single Variant 3 damper consists of more than 80 parts and for a complete KW Variant 3 coilover kit, more than 400 single parts are needed – that of course varies from car to car! 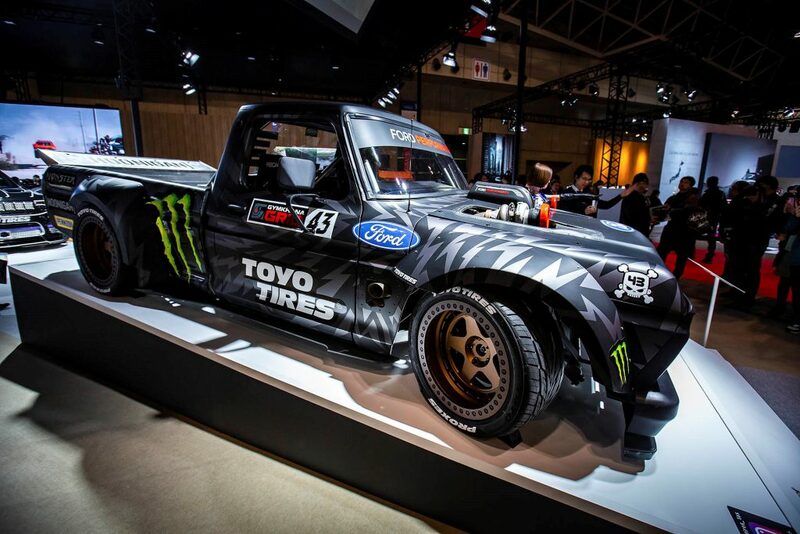 Also, the ST suspensions brand ambassador Ken Block was on site in Tokyo and his tire partner Toyo Tires presented the HooniTruck from Gymkhana TEN in Japan.